Since we began our business, 26 years ago, our goal has been to provide new and old construction with durable and long lasting building envelope systems. Systems that will protect your property for a very long time against weather caused building deterioration, for durable and long lasting time, with minimal maintenance. 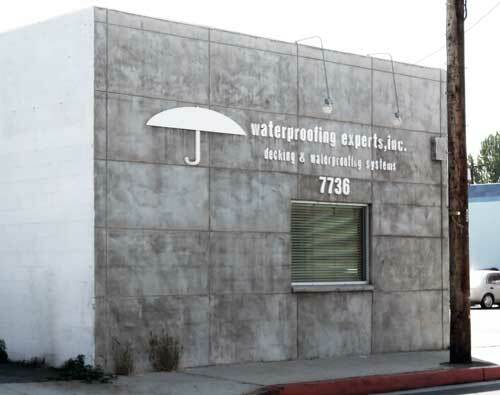 WATERPROOFING EXPERTS INC. takes pride in getting the burden and inconveniences of waterproofing off your mind. We also take ride in knowing that we will be on your bidding list from now on. Our headquarters is located in Canoga Park, CA with two additional locations, at Anaheim, California and Las Vegas, Nevada. We operate through three divisions: Roofing, Waterproofing and Sheet Metal.